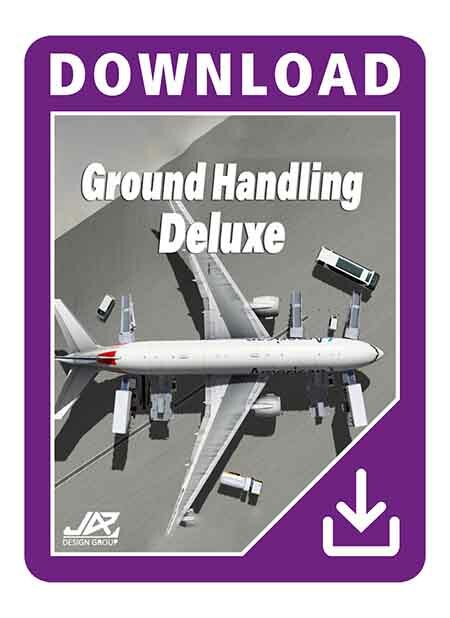 Product information "Ground Handling Deluxe"
More than 12 cars and an equipment of 10 predefined sets for popular airliners have been impressively animated with their own custom sounds and lighting. 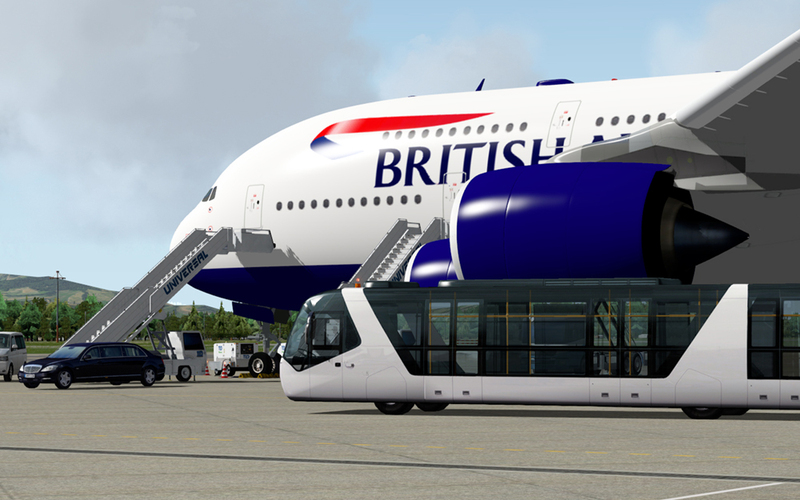 Together with the advanced motion algorithms, this add-on adds realistic ground handling traffic to your simulator. 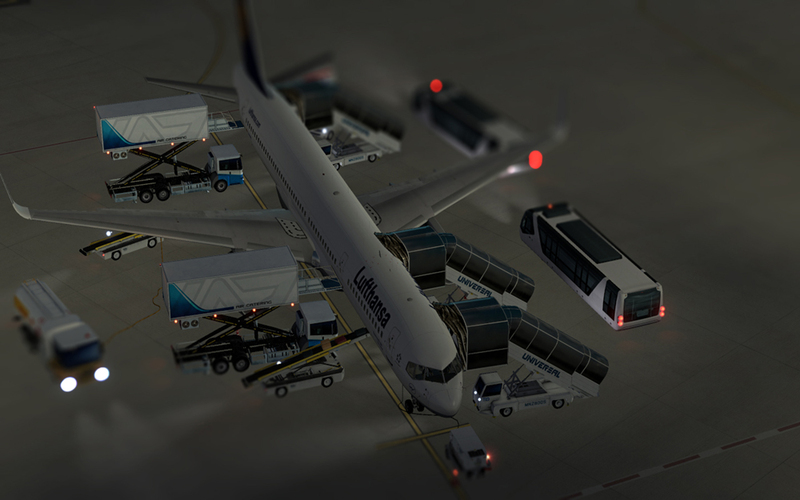 You can customize all vehicles individually to have them perfectly fit to your airplane. 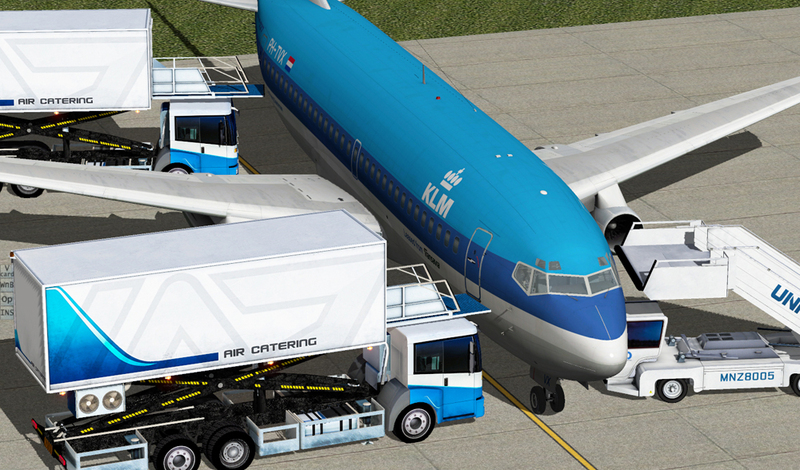 Furthermore, you can add your own equipment – so your stay becomes as lively as never before. 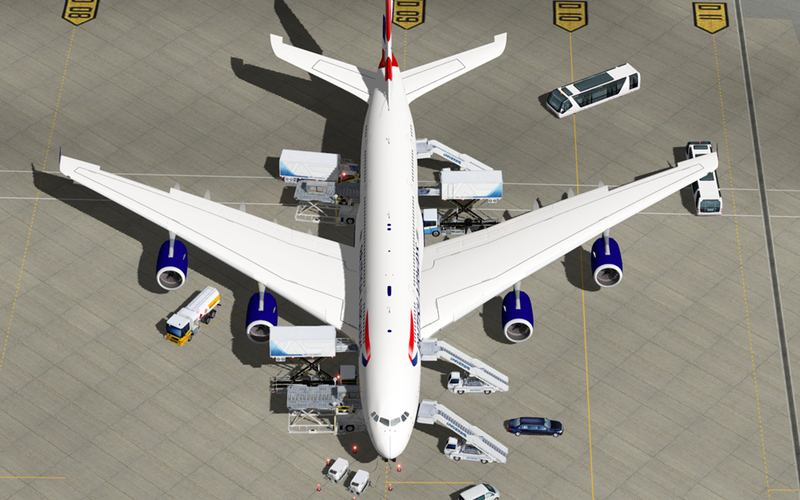 توجه:ابتدا نسخه ی اصلی بدون کرک را از لینک زیر دانلود کنید.در مسیر X-Plane 11Resourcesplugins کپی کنید سپس کرک را از سایت ما خریداری کنید و در فولدر GndHandling کپی کنید.